One of the most caring and gentle dentist now belongs to Delta, BC. Dr. Sethi is currently accepting new patients! She brings a wealth of information and experience and is absolutely one of the most genuine, caring, and gentle dentist around. We are excited to have her working at Delta Dental Clinic. Dr. Sethi loves connecting with her patients as much as her own family, and strives to exceed their expectations. Dr. Sethi loves connecting with her patients as much as her own family and strives to exceed their expectations. Whatever the reason for your dental visit, Dr. Sethi will deliver the care and expertise you need. She believes that your dental health is integral to your total health and wellness, and that prevention is always much better than cure. She is passionate about providing dental treatments that achieve long-term solutions, rather than short-term fixes while being ever so mindful of her patients’ overall health and well-being. 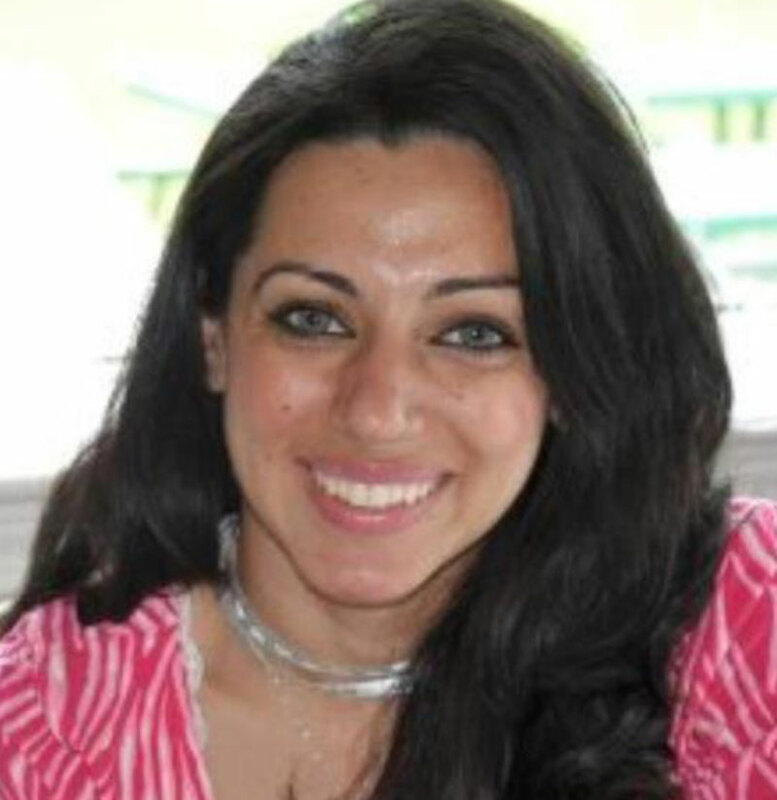 Dr. Sethi is perhaps best known for her friendly bedside manner and sound advice that is always best for the patient. “Call me Jasmine” is what she replies to patients who respectfully refer to her as Dr. Sethi. Her many outstanding reviews online portray her as a calm, reassuring individual who will stop at nothing until her patients are given the best dental care while mitigating costs as much as possible along the way. We can say for a fact that her online commentary does not do her justice because she is even better in person!